All international orders are custom made for each customer. All of our 220v dock lights work the same as their 110v counterparts. If you are still curious about how our dock lights work, you can find more information here. Our dock light systems come with a three-year warranty and a sixty-day money-back guarantee! 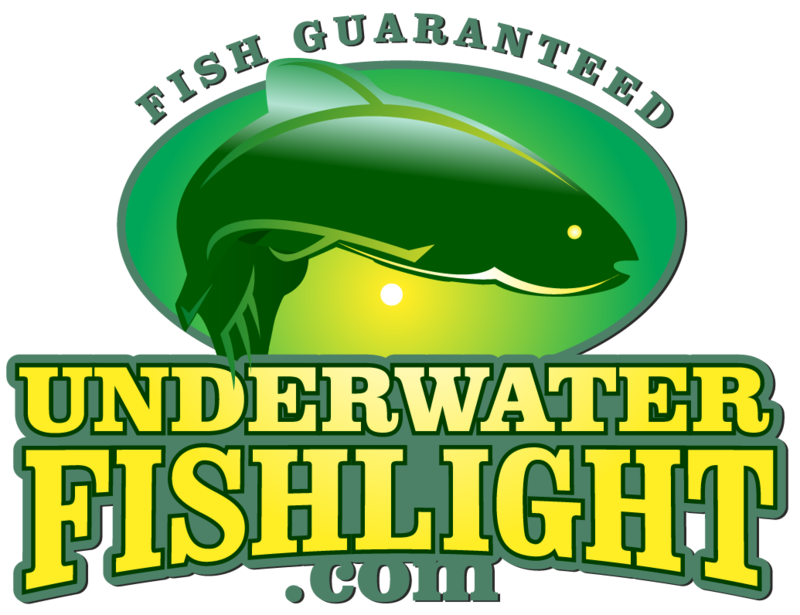 We guarantee you’ll see fish or your money back! Please fill out your information below and one of our team members will be happy to help you.